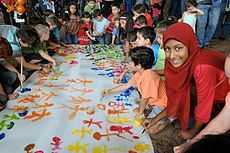 The aim of World Harmony Day is to unite communities and organisations and thus enhance inter-cultural understanding & solidarity. The way the do this in March is have fun. 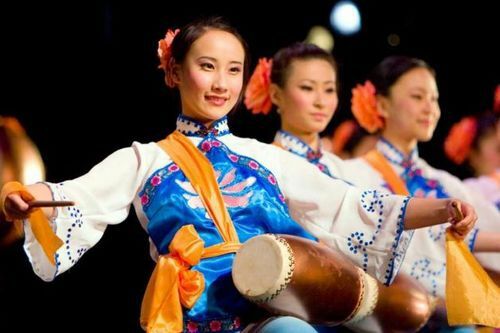 The World Harmony Day Festival is an extravaganza of colourful, multi-cultural activities. Unlimited 5 Fun Rides; $10, all profits benefit Disaster Victims through the Ipswich Mayor's Community Fund.